For years God had revealed plans to us that required a large sailing vessel. We pursued a few different yachts although for one reason or another they ultimately didn’t come to anything. 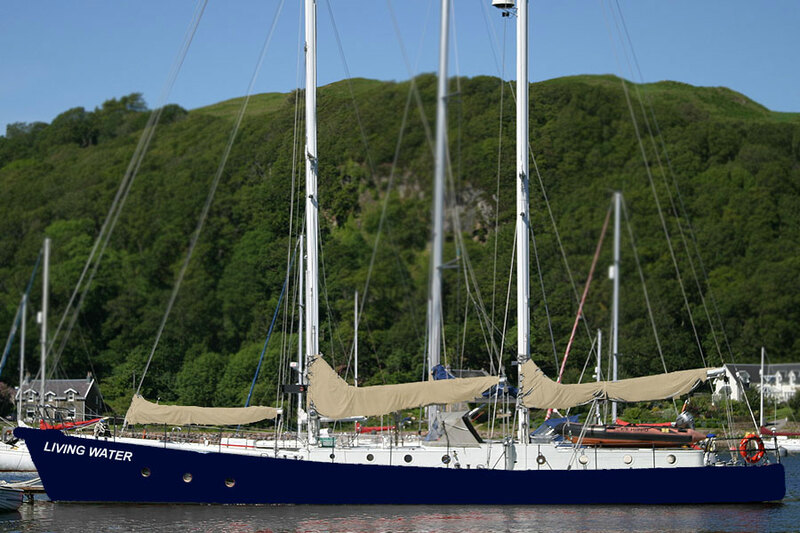 However now, by God’s provision, we have been able to purchase an amazing 70ft steel schooner, which is a perfect fit for our ministry and requires very few changes! A new paint job and the renewal of some electronics / navigation gear and a few other equipment upgrades and she’ll be ready to go. Our primary aim is to reach the multiple island region of the Milne Bay Province with both the Gospel message and foundational Christian teaching, the schooner will facilitate this in a number of ways. We will use her to give vision and purpose to young people by operating a sail-training and adventure program aimed at young men, in which we will teach them elementary principles of the Word and how to develop a Spirit-controlled life in the disciplined atmosphere of life at sea. As the need arises for young women we shall embrace that as well with equal vigour. We are in such a remote location that, despite her limited capacity, she will be able to carry a useful amount of cargo and passengers between the islands, mainland and Australia. In due course she will be reflagged and become Papua New Guinea’s first resident Sail Training vessel! 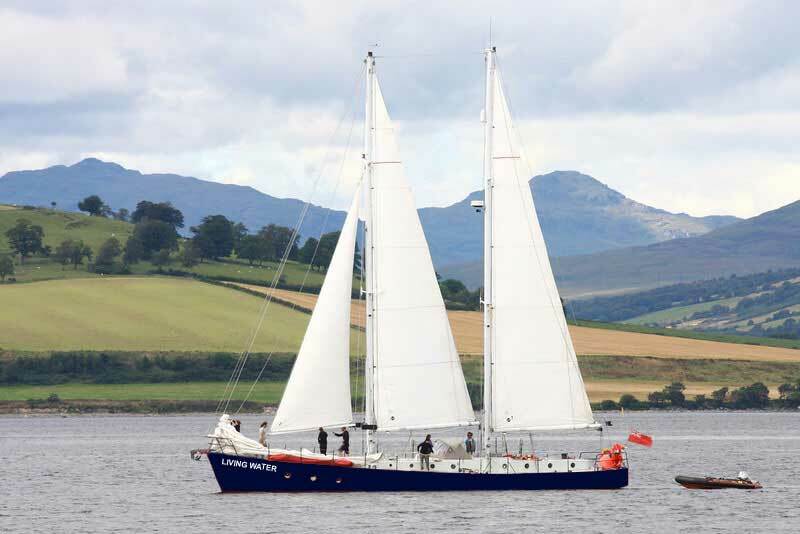 She is currently moored in Scotland and we are formulating plans for a minor refit, which we expect to complete in Cornwall, prior to sailing her to Papua New Guinea. For the voyage we are planning to bring a Papuan crew over to help us sail her to the far side of the world, 14,000 miles away! there will be many skilled and unskilled jobs to be done! A secure mooring whilst we prepare for our departure from the UK. A Water Maker to enable us to make drinking water anywhere! If you would like to help in any way or want more information please don’t delay send us a message now and we’ll get in touch.